I had always wanted to host a giveaway for festive season so that one of you enjoy the goodies during the festive season. 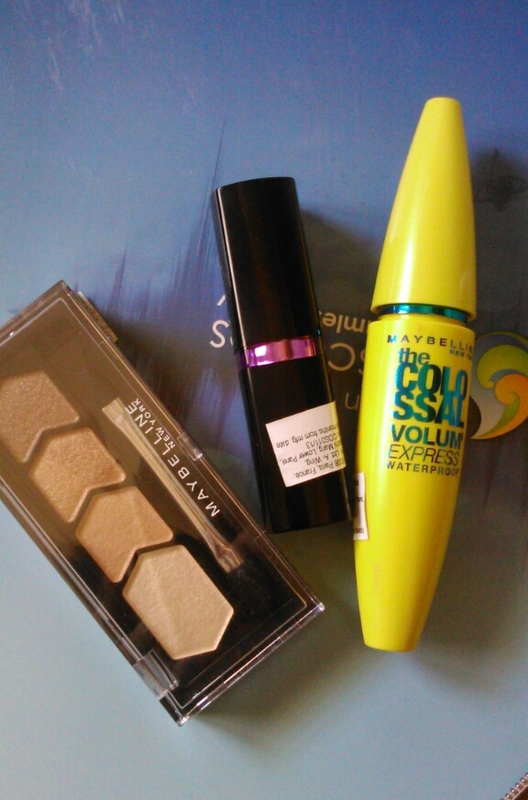 A brand had sent me Maybelline goodies as a token of goodwill of collaboration. However I don't use lipstick, eyeshadow et al. So I thought of hosting a giveaway for you all. 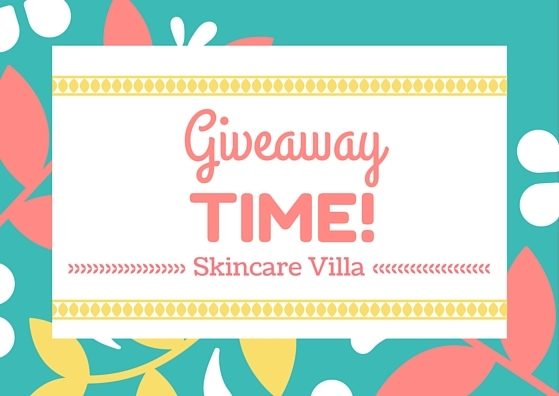 Skincare Villa family has grown over the time, especially on Facebook, it will soon hit 1.5K now. So here we are with a giveaway wherein one of you will win Maybelline goodies worth 1.2K INR (approx). Gals after going through around 2k entries the winner has been finally announced. Spread the word and let your friends also join in!! Read the rules in RaffleCopter and fill them. Entries via RaffleCopter will only be counted. Hope you enjoy the giveaway as well as the festive season. Goodluck to all.